DEBATABLE (4.00) landed some major bets at Yarmouth last week and she is taken to defy a 6lb penalty on a return visit today. Mick Appleby’s filly is ridden by 5lb apprentice Theodore Ladd, so remains well handicapped. Silvestre De Sousa was the man on top last time and he gave Debatable a no-nonsense ride, gradually pulling clear from two out to score comfortably. 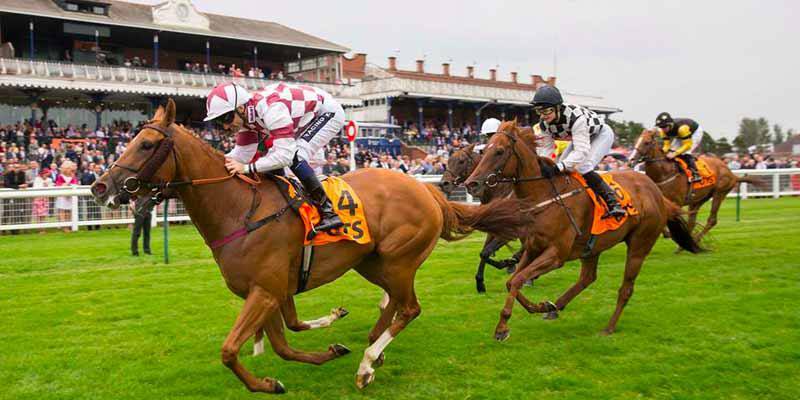 DON’T DO IT (4.10) has been found a good opening by Iain Jardine at Newcastle. The three-year-old ran probably his best race at Musselburgh over today’s 1m 4f trip in early September when chasing home Makawee. Jim Goldie’s Pammi, a useful yardstick in this grade, was well held in fourth, so it was a good effort. Don’t Do It found 1m 1f too sharp when third to Red Charmer last week and gets the vote over Falcon’s Fire. Keith Dalgleish’s five-year-old is consistent at this lowly level but keeps finding a way to get beat, the latest example coming at Catterick on Saturday. He still rates the biggest threat. Gunners One Race 9, off in 30 minutes, Zia Park 11/4. Rubbish meeting at exeter, can’t nowt worth calling a nap. Only backed one for interest, aristocracy 2-50 at 3-1. Favourite won last time but that was his only ever win, Johnson 0-8 on him, aristocracy gets 2.5 stone with the claimer on and runs best on today’s ground albeit at a lower level than this lot. Kalufourchon has a shout on old form but also carries over 2 stone more than aristocracy. Done both these, either outcome sees profit, but like I say small stakes. decided to go with you today ewt, bet all of yours except the first and it wins, obviously! wd. That was’t me who lost €200. I have only the one bet. I only bet singles for starters. Weird on here today. Deleted the problem ones and emailed admin who have been in meetings. Where are uncle poms posts? No idea but there have been a couple of glitches today. It’s ok has posted in both now.